Hostal Empuries, a true inspiration! Hostal Empúries on the Costa Brava got it right: beauty, wellness and sustainability! We like it! They are the first LEED certified hotel in Spain. 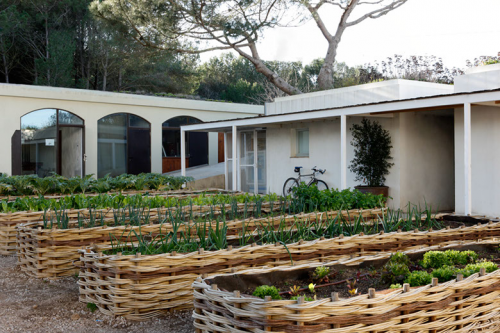 Right on the beach, surrounded by their own vegetable garden and solar panels, this project is right up our alley.